We take your logistics personally. 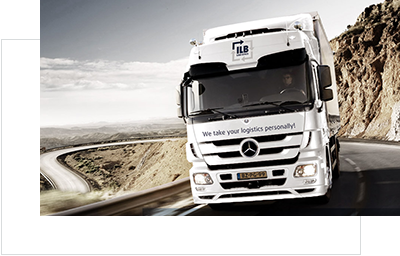 ILB’s slogan to “take your logistics personally” reflects the customer focused spirit of our growing organisation. Overland from Benelux to every European country. Day to day we organize the transport and distribution of hundreds of tons in full truck loads and Silo trucks. For part loads and groupage we made “best of the best” rates. 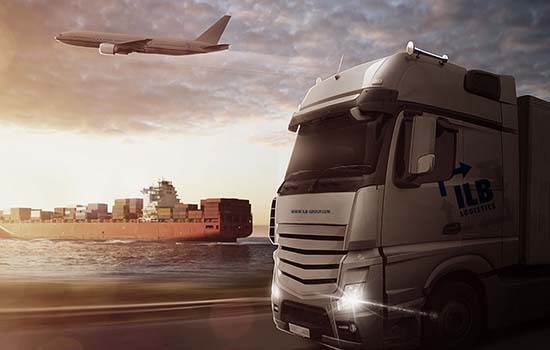 When looking for tailored logistics for your FCL, LCL, RORO, Breakbulk and Air shipments our forwarding team will search beyond the obvious to find the best solution at the best price. Whatever your product is we have the suitable tank container for it. Our own fleet of equipment consists of 20 ft and 23 ft tanks, foodstuff only and technical tanks with a capacity between 26,000 up to 31,000 liters. New cars, old-timers, agricultural machinery, big vans and oversized vehicles. 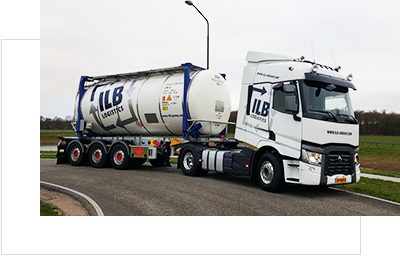 ILB group acts as your single point of contact for the full organization of your transport and logistic needs. 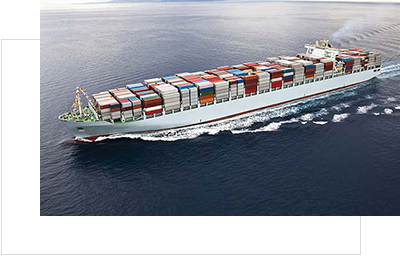 ILB-Group is your logistic partner for road, bulk, sea and air transports. Specialized, but not limited to, (petro-) chemicals, cars and foodstuffs. Our liquid bulk department is moving an increasing fleet of specially designed tank container on European intermodal routes. We are not the biggest! Not always the cheapest! But yes, we aim to be the smartest! Accuracy, Experience, Competitiveness & Flexibility are the keywords that define ILB Logistics. 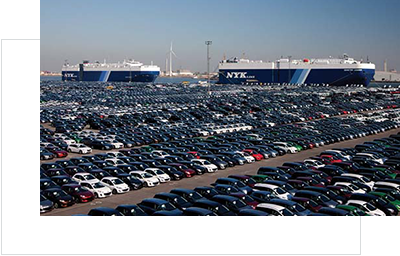 ILB-Group is your logistic partner for road, bulk, sea and air transports. Specialized, but not limited to, (petro-) chemicals, cars and foodstuffs.